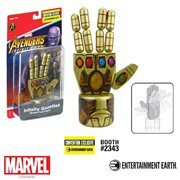 Check out Entertainment Earth exclusives featured in these articles! 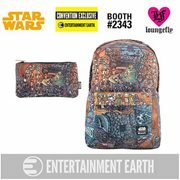 Entertainment Earth Soared to new heights with 27 limited edition convention exclusives and specials. There is still an opportunity to purchase select exciting convention exclusives. Order now while supplies last! 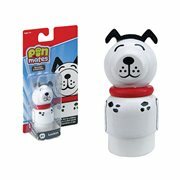 Exclusive Merchandise and Amazing Products Debut at Comic-Con! 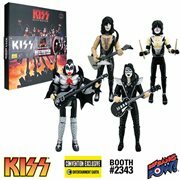 From DC Collectibles, Funko, Harry Potter, Twin Peaks, KISS, Star Wars, Bob Ross, Marvel, Deadpool, Dragon Ball Super, and Geeki Tiki! 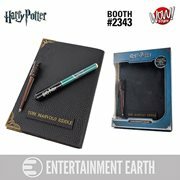 Entertainment Earth thanks everyone for sharing in this fun and exciting experience at San Diego Comic-Con and helping make it a huge success! San Diego Comic-Con. Where TV, Movies, Comics, and More Come to Life.